There are various reasons why people choose cosmetic dentistry. Generally, the common motivation is to improve the appearance of their smile. Dental porcelain veneers are a great way to enhance the look of many teeth at once. Our little patients are very important to us, as is their oral health. 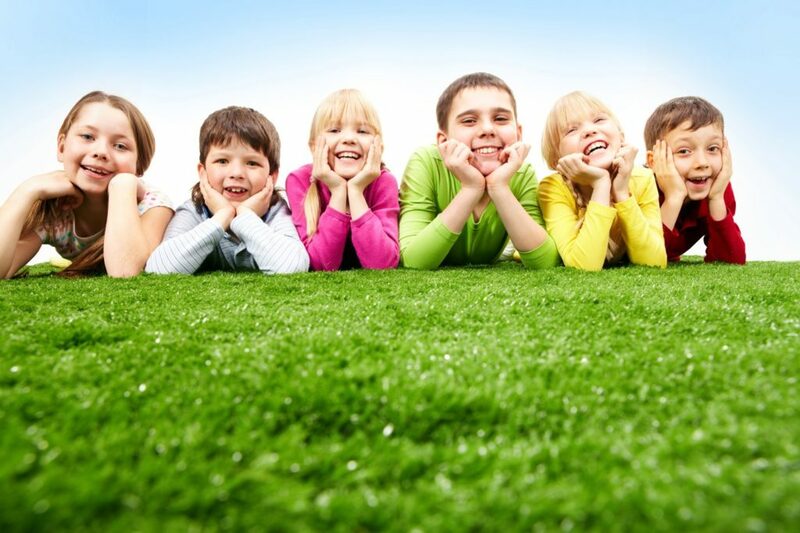 So, when we have a chance to talk about National Children’s Dental Health Month, we jump at the opportunity to share some simple tips kiddos can start at a very early age that will last them for a lifetime. As the new year begins to unfold, many people have goals to achieve and things they want to improve. Whether it involves improving your weight, altering your look or changing your attitude, the new year is always about transformation. 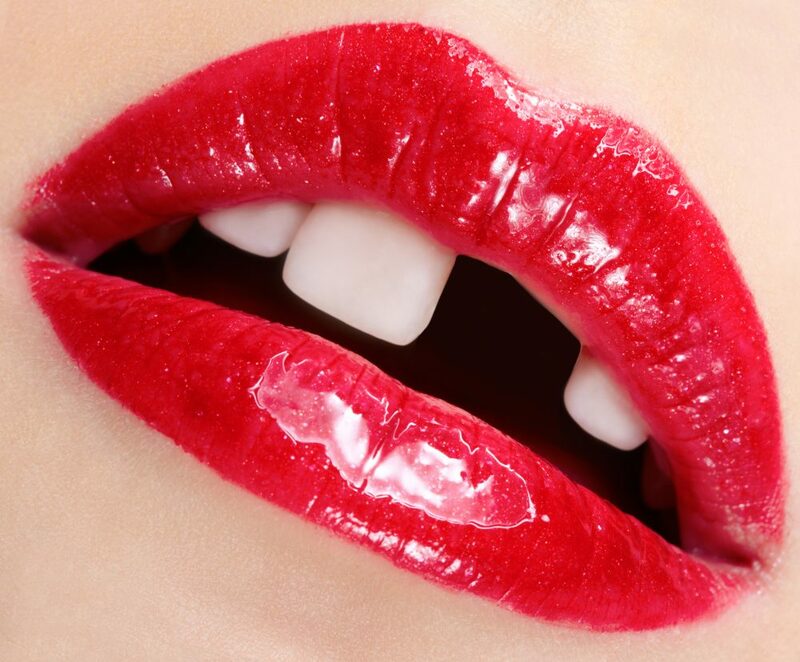 Cosmetic dentistry encompasses dental procedures that are implemented to enhance a person’s appearance and confidence. These procedures focus on restoring the mouth or teeth to their previous function or improving how they appear. For those seeking to enhance their smile, here are some cosmetic dentistry options to consider. Sensitive Teeth: What Causes It and What Do I Do to Get It to Go Away? Having sensitive teeth can be very uncomfortable. It affects how people chew, eat, drink, or perform any action with the mouth. For many individuals, sensitive teeth cause severe pain and leave them incapable of enjoying daily life. 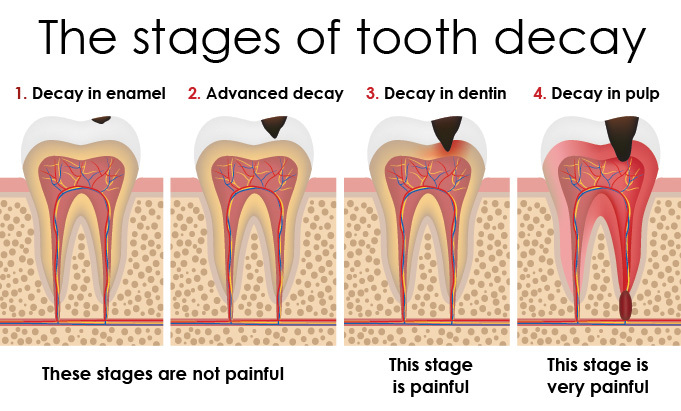 In most situations, temporary pain is caused by weakened tooth enamel, a visible tooth root, or even a chipped tooth. 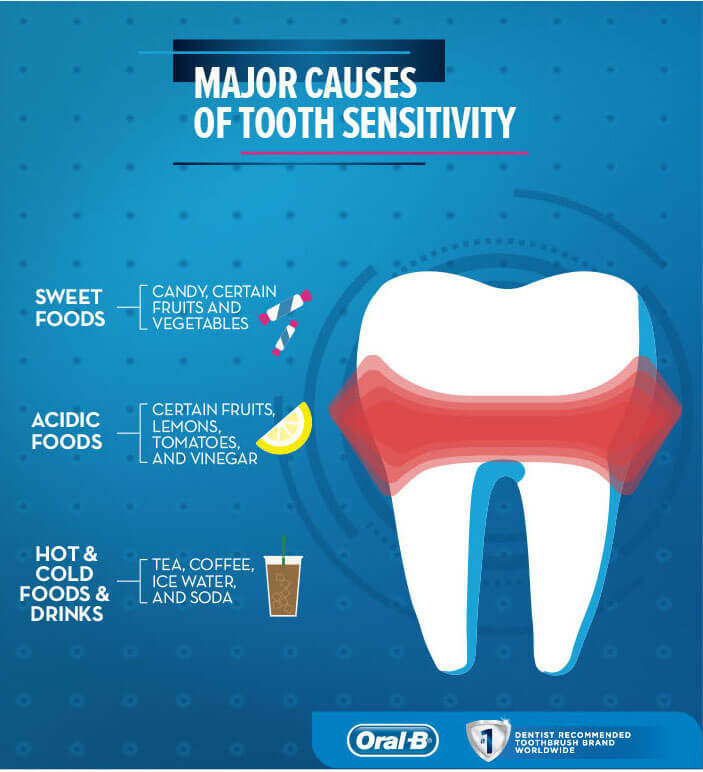 Overall, many causes can lead to sensitive teeth, but there are things you can try to counteract its effects. 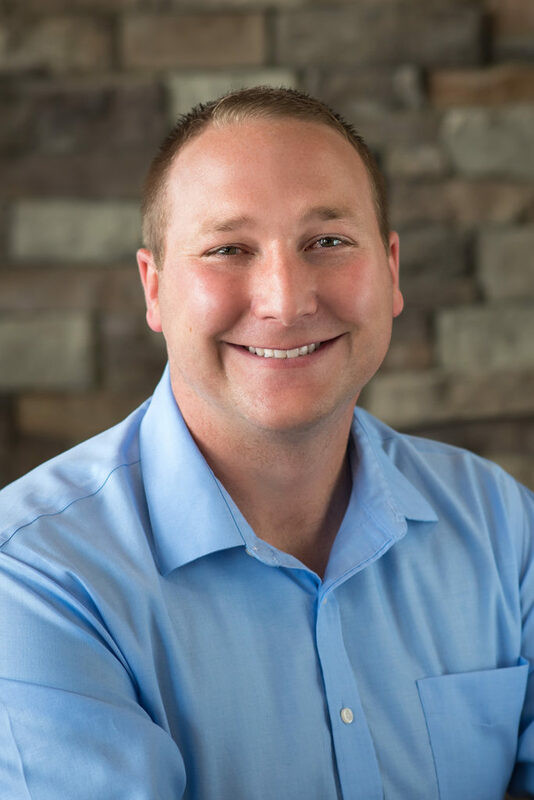 Is Emergency Dental Care Available in Lee’s Summit? 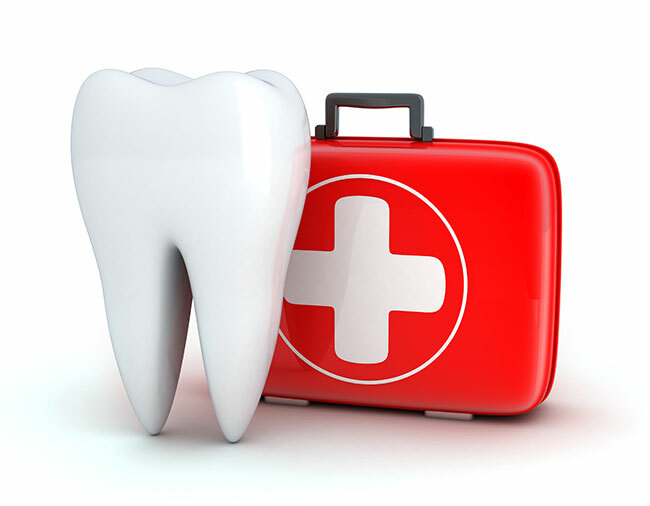 A dental emergency is identified as anything that requires immediate dental care. Whether it is to stop incessant bleeding, save a tooth, treat a dire infection, or decrease severe discomfort, urgent care is needed. Some of the most common dental emergencies are pain resulting from inflammation and broken teeth. 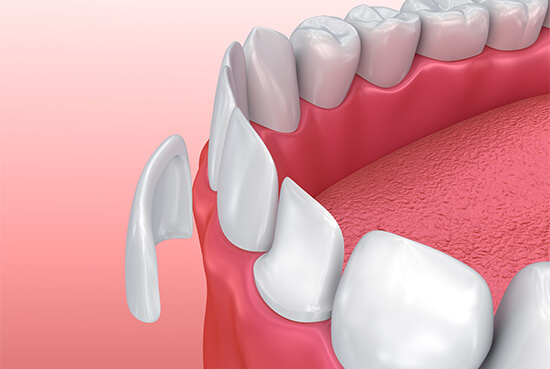 Tooth Replacement Options: Do You Have Missing Teeth? Permanent adult teeth are intended to remain in your mouth for your entire life. However, some situations arise that can cause missing teeth. Tooth decay, gum disease, infection, and trauma are just some of the circumstances that can impact a person’s oral health and appearance. Your dental and oral health is an integral part of your overall well-being. Without healthy gums and teeth, everything from your ability to speak and eat comfortably to even your sense of self-confidence may be affected. 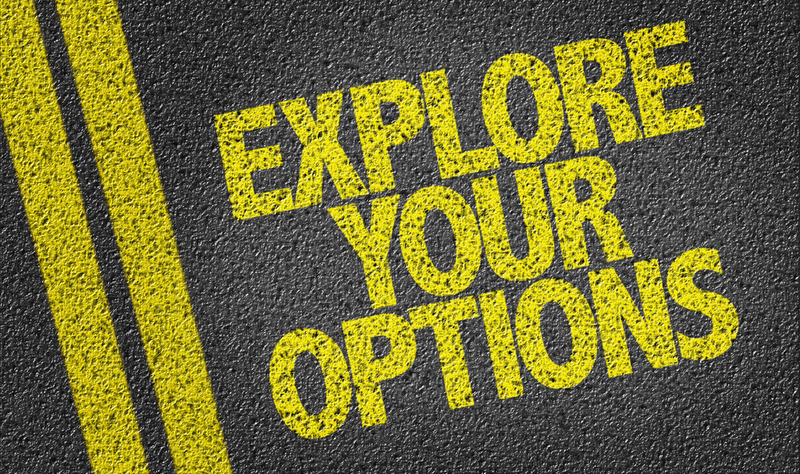 That is why it’s so important to find a good dentist in Lee’s Summit, but how do you make that choice? 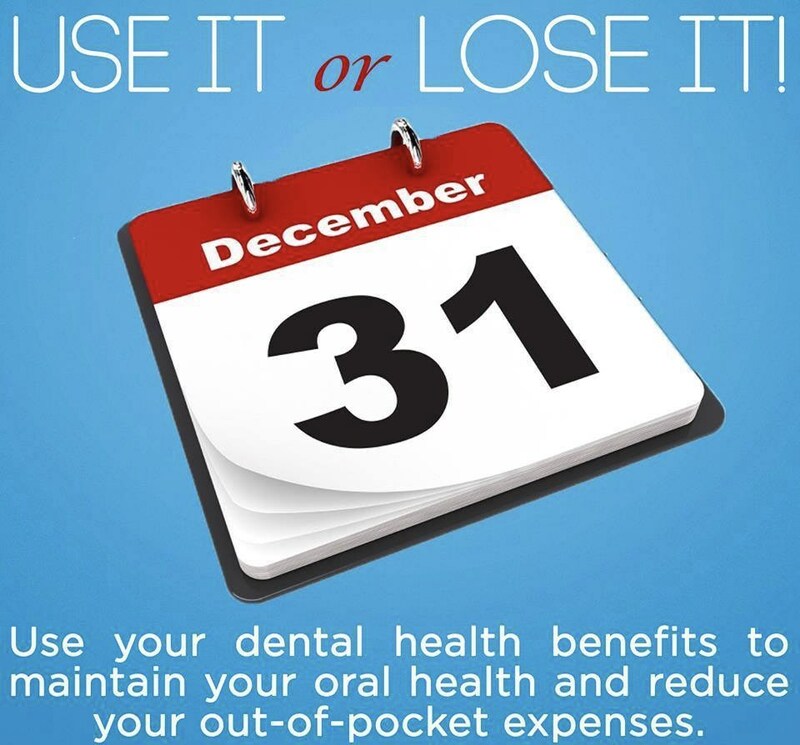 Use Your DENTAL INSURANCE Benefits (don’t LOSE them)! Now that the leaves have fallen and Kansas City has already had several snowfalls, the holidays are upon us and you need to use your 2018 dental benefits before you lose them!